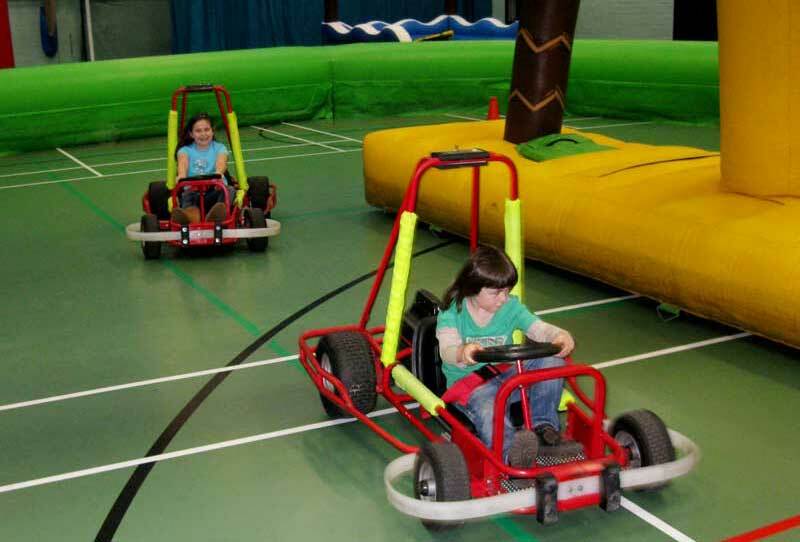 Ideal for both girls and boys aged 3-10 years. 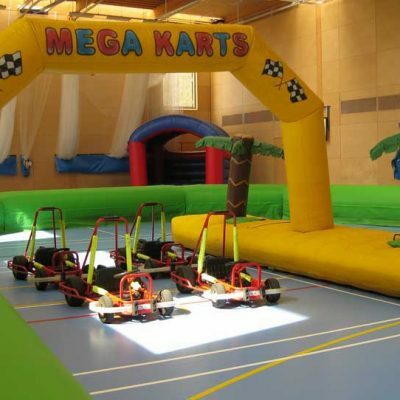 Indoor venues available, corporate and outdoor events also catered for. 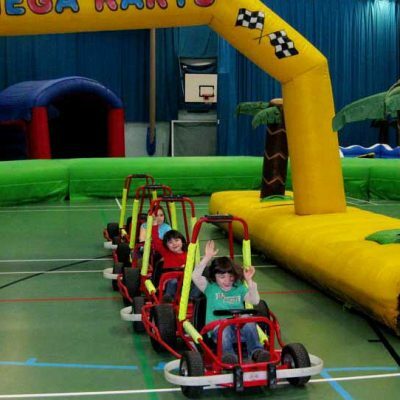 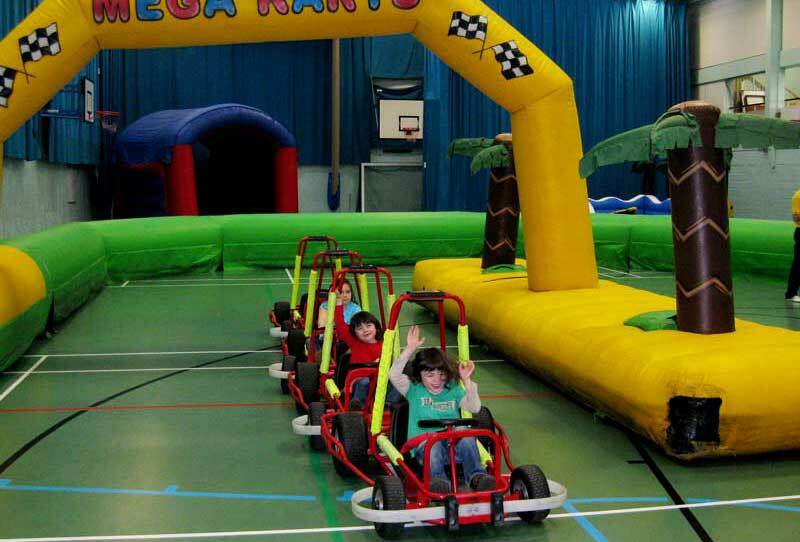 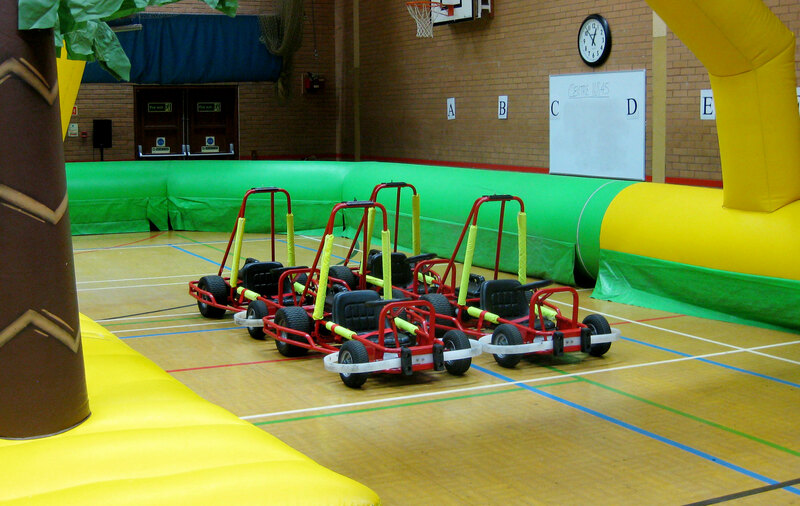 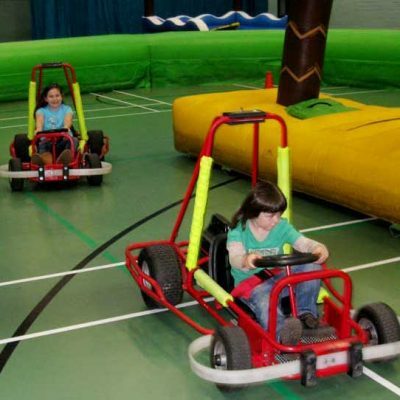 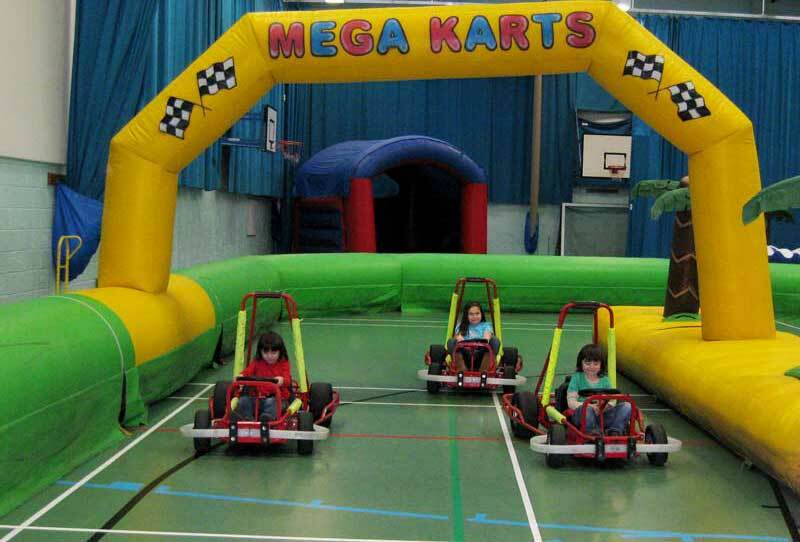 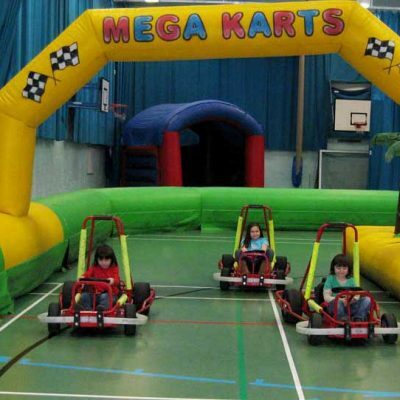 Electric powered karts with speed setting for appropriate age groups. 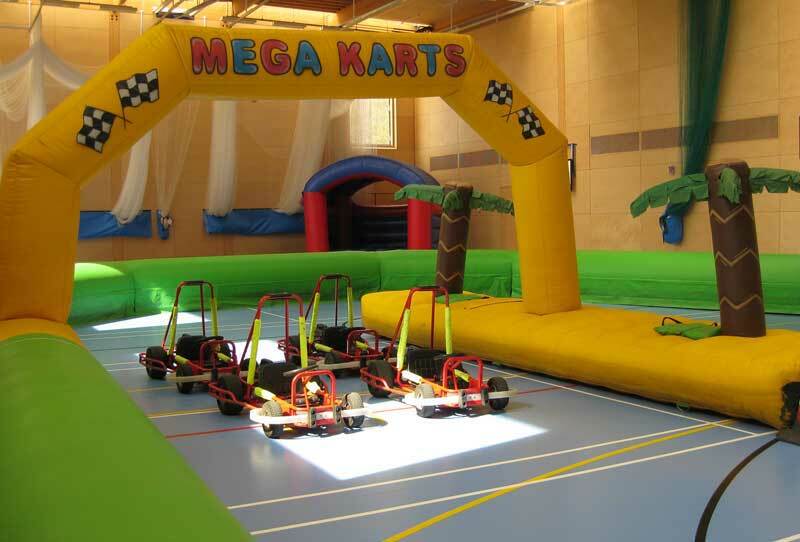 Trophy for the birthday child.